It’s a rarity to find a particular brand of distilled blue agave spirit that can trace its roots all the way back to 19th Century Mexico. It’s quirkier still to discover blue agave spirits existing outside normal Denomination of Origins, whether they be Tequila or Mezcal. 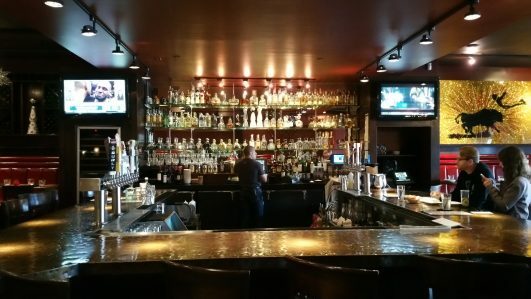 With an avid cocktail and foodie culture, Minnesota has the distinction of being the only state to have two blue agave spirits from outside Tequila’s and Mezcal’s Denominations of Origin headquartered within its borders. Los Osuna Blue Agave Spirit is one of these. In talking with the silver haired, soft spoken Win Stephens, Managing Partner of importer and distributor WRS Imports of the blue agave spirit Los Osuna, you get the impression that he sincerely wants to help others attain their dreams. A carpenter by trade, in 2009, he managed to help his son, Noah, in Denver, Colorado, to open Vert Kitchen, a French-style gourmet eatery specializing in local and organic healthy cuisine. He is now aiding his other son, Reven, to build a thriving spirits importation and distribution company at WRS Imports, with Los Osuna as its flagship brand. Wintering in Sinaloa, Mexico since the 90’s, Win met Sergio and Alfonso Pelayo Osuna, the 4th generation owners of the historic La Noria Vinata (distillery) through mutual friends. It was then that he became enamored with Los Osuna. Naturally curious, he investigated the vinata and discovered the vast history of the Osuna family, rivaling that of many of the Tequila Industry’s First Families. We met Win inside one of Barrio restaurant and tequila bars’ most vibrant and atmospheric locations in Edina, MN. Over a heaping bowl of Barrio’s freshly made guacamole, and chicken tacos on home made tortillas, Win confessed that neither he nor Reven had had any experience in the liquor business prior to establishing WRS Imports, but were more than willing to learn as they went along. With an overabundance of tequila brands in bars like Barrio, and the ever- increasing expansion of mezcal into the market, the window of opportunity could appear slim for other agave spirits. Win admitted, though, that the most challenging obstacle to overcome is introducing Los Osuna to venues in the first place. 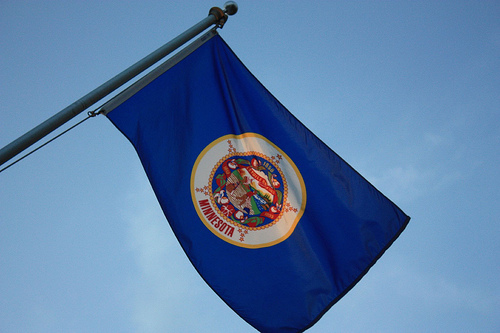 As a small, craft brand based in Minnesota, Win expounds on the challenges of the liquor business, particularly where distribution and pricing are concerned. Objections like “I’m trying to clear out old stock to make room for new juice,” or “I already have too many tequilas,” or, “Why is your ‘tequila’ different?” is heard over and over again. @DrinkLosOsuna difference: Old skool blue agave spirit with history. Even after explaining to potential customers that Los Osuna is more of an “old school” blue agave spirit with a long family history, it isn’t until the client gets a taste that he or she fully understands and appreciates the quality and potential of Los Osuna. Here, Win describes the elements that go into Los Osuna blanco and how they prefer to rest it for 90 days in stainless steel tanks, then, another 90 days in the bottle before shipping. Since 2009, the Los Osuna family has been working with renowned chemical engineer, Ingeniero Leopoldo Solis, the innovator behind the Mozart Method. It’s a technique whereby classical music is played during the fermentation process to design some of the most sought after tequilas ever made, Cabeza, ArteNOM 1414 and Muchoté among them. 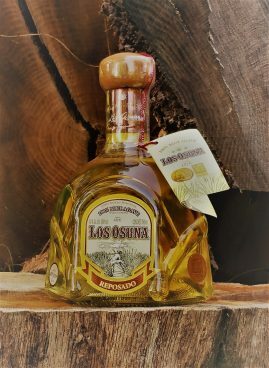 The Los Osuna reposado expression is rested 9-11 months and was a Double Gold Medal winner at the San Francisco World Spirits Competition, also in 2009. Win explains how Los Osuna añejo is rested in number two charred virgin white oak barrels from Missouri. It is actually a blend of 2½ and 3 year añejos. 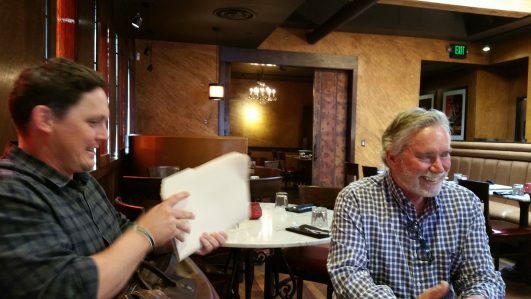 Through key social and business connections, WRS Imports has been able to make significant inroads into the acute bar and restaurant community of Minneapolis and St. Paul. 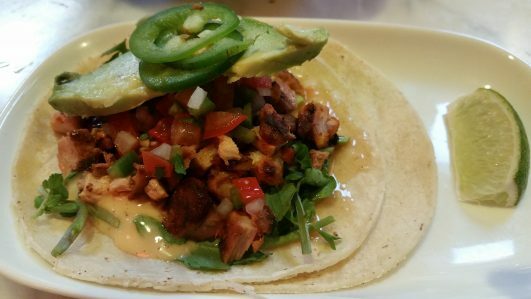 Cautiously optimistic about Los Osuna’s future in other states, Win Stephens expects big things for the brand in the coming months. 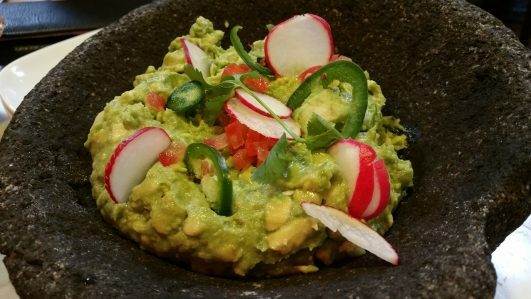 Win divulges the one thing that he wants all agave aficionados to know about Los Osuna. Under the sincere guidance of the Stephenses and Ing. Leopoldo Solis, along with more new additions coming from the Osuna Pelayo family, Los Osuna Blue Agave Spirit is poised to ride the wave of the current craft spirits craze far into the foreseeable future.